Invalid IMEI some common problem in android phone after we flash new firmware, Since there are some way to rebuild it, here is the best and safest way to restore back your IMEI for free and easy instruction with picutures. Invalid IMEI or null IMEI weill result your phone not function properly, sometimes no service or no network or sometimes it will restart automatically. here is the easiest way to fix invalid IMEI of your android mtk devices. you can check your IMEI by dialing *#06# and when you see IMEI null or Invalid then you can follow this turorial. 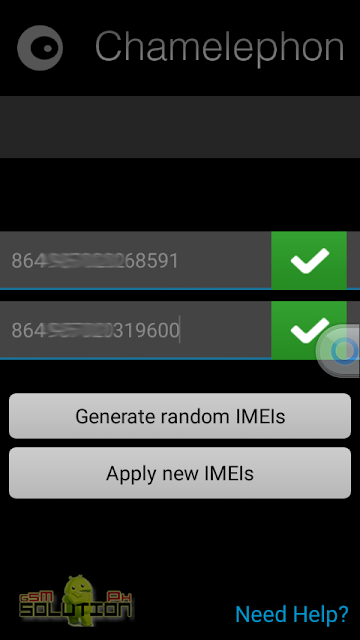 This is the safest method of solving invalid imei. 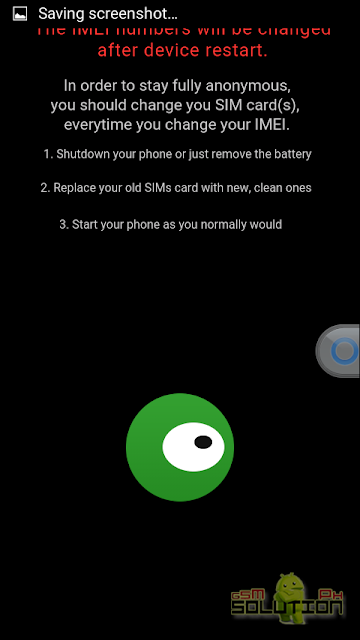 Your phone must be rooted, root via kingroot apk above or you can use king root/kingo root/iroot or any roothing method you want in PC. 2. 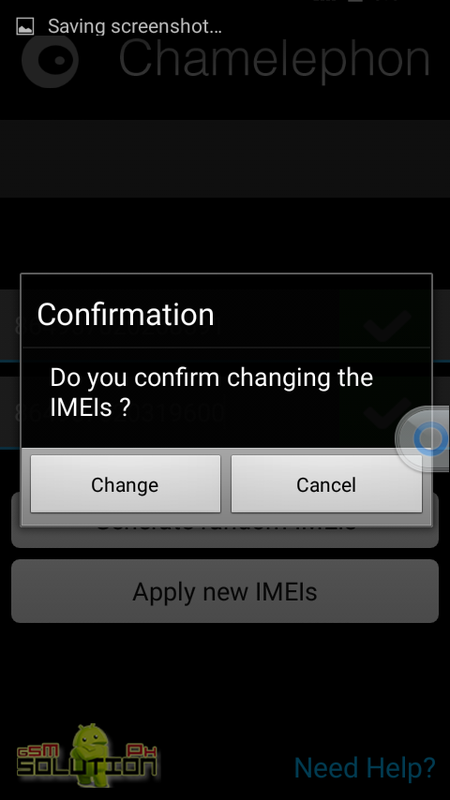 Enter your valid IMEI found at the back of your phone. or you can generate random IMEIs by tapping the generate button. 3. After you input the IMEI, tap on Apply new IMEIs and confirm by tapping change button. 4. Last is just press and hold power button and select reboot. 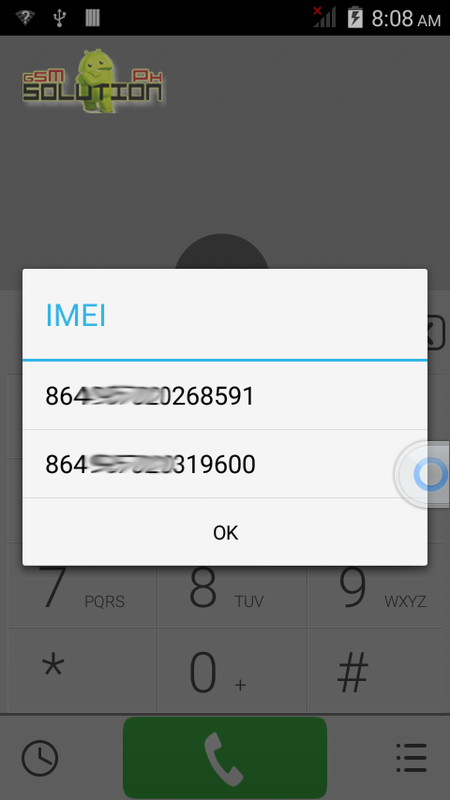 after restarted, you can check your imei by dialing again the *#06#. If something is not clear, please comment below and we will help you. Hindi ma root ang j2s sa KingRoot may Iba pa bang para an Pako ma root. i root mo muna cp mo tapos downloadan mo ng chamelephone apk file copy mo s phone mo tpos install mo, open mo ung apps pag nainstall n tapos generate new imei then restart ok n un..
What's your phone model bro? i tried this methods and it works for me.